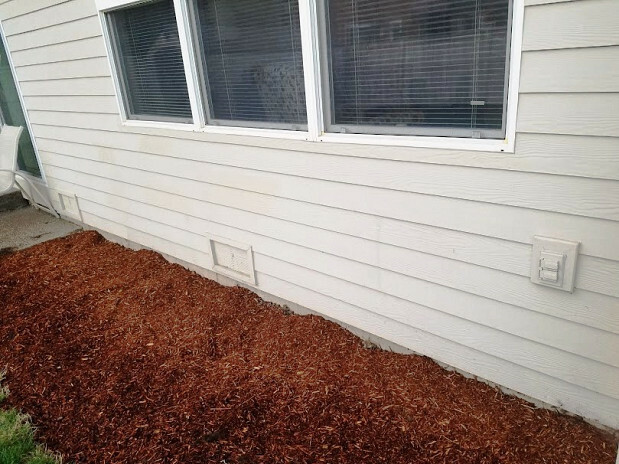 WHAT OUR NETWORX CONTRACTOR DID FOR US: Repaired dry rot, then applied and caulked new siding. WHY WE CHOSE HIM: Availability, knowhow, and lack of pushiness. When we bought this house last year, there was some evidence of rot under the original 24-year-old Hardieboard siding. Lately it started getting a little worse, so I decided to proactively tear off some of the siding. Then we basically had to repair the dry rot, apply new siding and caulk it so it doesn’t get wet again. I tried to hire a contractor through the website I usually use, but early fall is the busy time of year, so it was hard to find someone. When an acquaintance mentioned Networx, I tried putting in the category I needed – siding – and it calculated who was available in my area. It came up with PDX Roofing & Construction LLC, and that’s how I got hooked up. When the guy from PDX came out to give an estimate, from the beginning it looked like he knew what he was doing. We had thought about replacing all the siding but that was too expensive. Instead of pushing us, he just said, “You don’t have to replace the whole siding. You can just fix what’s bad, keep it maintained, and it should go for several more years.” So that’s what I’m going to do. He and everybody else who looked at the siding said that it was originally installed wrong. I don’t know if it was considered correct for the time and now it’s outdated. They all say that if it had been done today, it would have been attached differently. I had planned to have him repair only that one damaged portion but while he was out here with a helper available, I asked, “Could you do a general touchup? Caulk and paint around the whole outside of the house?” So the first day he spent doing the entire original job and part of that second job. The whole damage thing was fixed the first day and the following day they painted over the caulk that had dried. He bought the siding and had it cut. 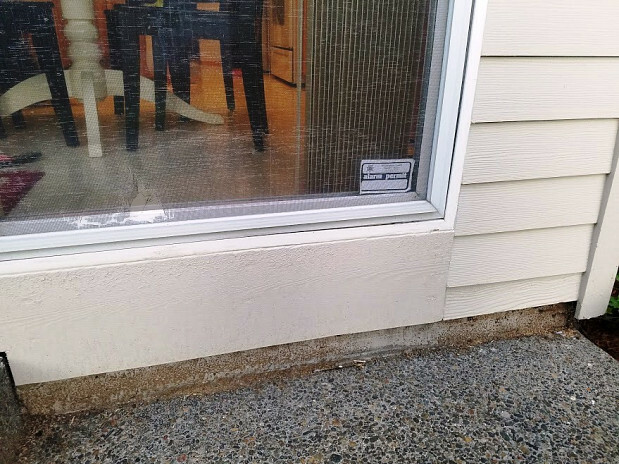 Luckily, the original siding was a standard type, with a typical wood look pattern. It matched up pretty well and he matched some old paint we already had, as well. He replaced all the wrap and duplicated the original construction as he was repairing. His work was really good; he made sure that everything looked great at the end of the day. I understand that twice a year I’ll have to do some maintenance and take care of anything that’s starting to come away. We are due for a full siding replacement but we can hold it off for a while. If you need to hire a contractor, always get at least 3 people to come out. From past experience I know you have to make sure they’re insured. Don’t think you definitely have to do the job now; if you have the time, take it slow. But if you have to get it fixed, get on Networx and just do it. PDX Roofing & Construction LLC Dan Neill: Mike was excellent to work with, I would hire him again. I Needed to Install Shower Safety Rails after my Knee Surgery by Kathy H.
Seamless Extension of Concrete Patio and Poolside Retaining Wall by Tim D.